Our sleek and cool Bradford in White or Bone color and short sleeve featuring a relaxed fit /square hem with a standard cut-away collar. The Bradford is made of a soft high quality 100% linen, perfect for formal or casual wear. 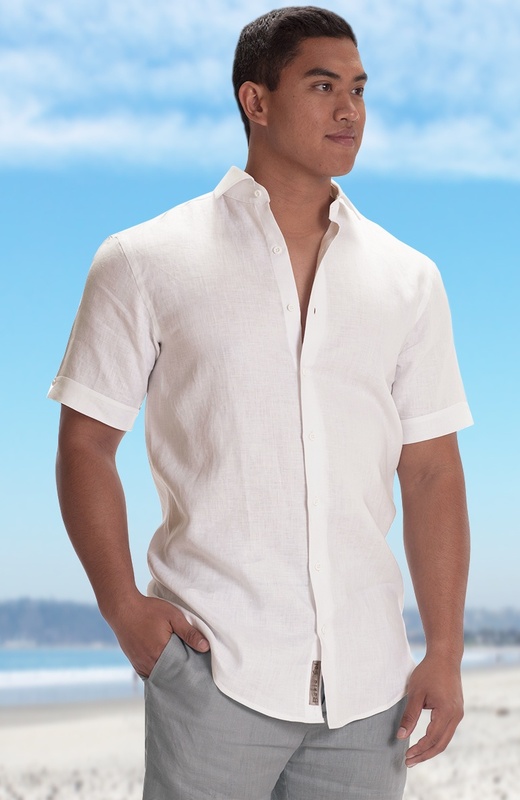 The Bradford men’s beach shirt in short sleeve is a sleek design with a relaxed fit in either white or bone. It has a perfectly stitched square hem to prevent fraying at the edges and ensure its durability. The material used to make the Bradford beach shirts is high quality linen which makes it the best choice for both casual and formal occasions. Bradford in white and bone is available in a variety of sizes meaning that you can be sure to find your right fit. 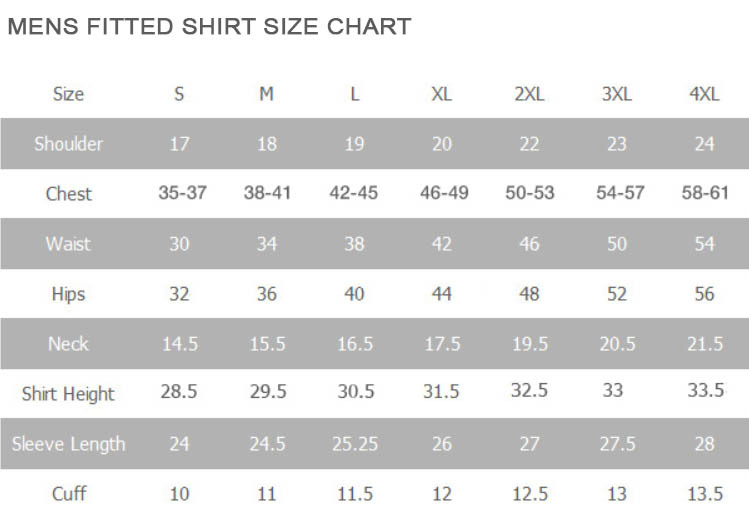 The sizes range from small to 5XL. Better yet, you have the option to personalize your order to suit your preferences using the “Design It” button. Here, you can choose to either go with the slim fit or the relaxed fit, additional colors depending on the accent of your event, style and much more.